I have listed a new property at 3248 7TH AVE E in Vancouver. Prime Renfrew area! Beautiful tree-lined street and walking distance to everything. This large built European home has a functional family layout with 3 bedrooms up, 2 on main and one in basement, 4 full bathrooms including a Master bedroom w/large ensuite and a bonus detached double garage on a 122 x 33 lot. Location is excellent, 5 mins. walking to Rupert sky train station, Superstore, Schools, Parks, 15 minutes to Downtown and easy access to Hwy 1. Don't miss this one preview showing Friday June 30, 7-8pm by appointment and Open House Sunday, July 2 from 2pm to 4pm. I have listed a new property at 202 930 7TH AVE E in Vancouver. Mount Pleasant 1 bedroom condo with an excellent useful floor plan! 1 parking spot, 1 storage locker. Includes bike storage & access to an onsite workshop. Great location directly across from a beautiful park and close to Main Street and Commercial Drive shops, restaurants, breweries and cafes. 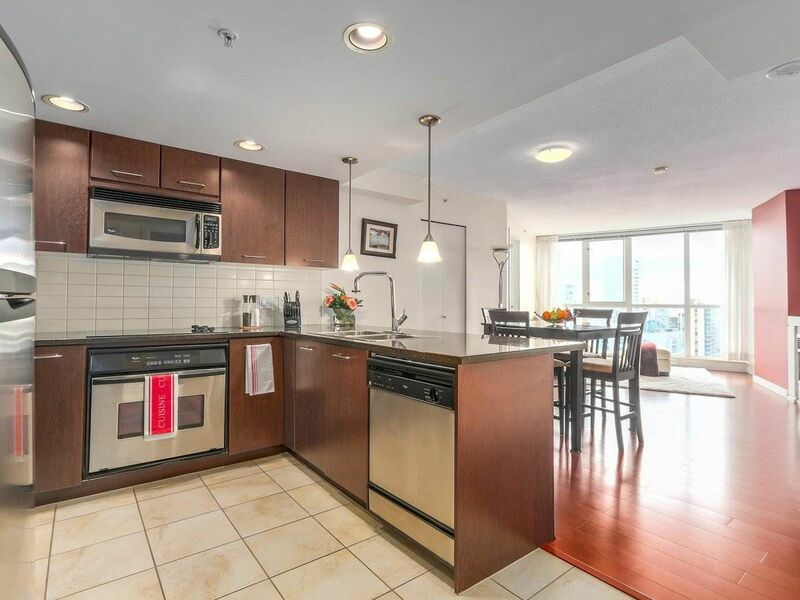 Minutes to downtown and more just 2 blocks to VCC, Skytrain/Bus. Well run building with new roof, newer boiler, upgraded elevator, refurbhished balconies, 4 rentals OK and 2 cats welcome. This condo is ready for you to move in! OPEN HOUSE: SUNDAY, DEC 11TH, 2-4 PM. Please visit our Open House at 202 930 7TH AVE E in Vancouver. I have listed a new property at 209 131 4TH ST W in North Vancouver. 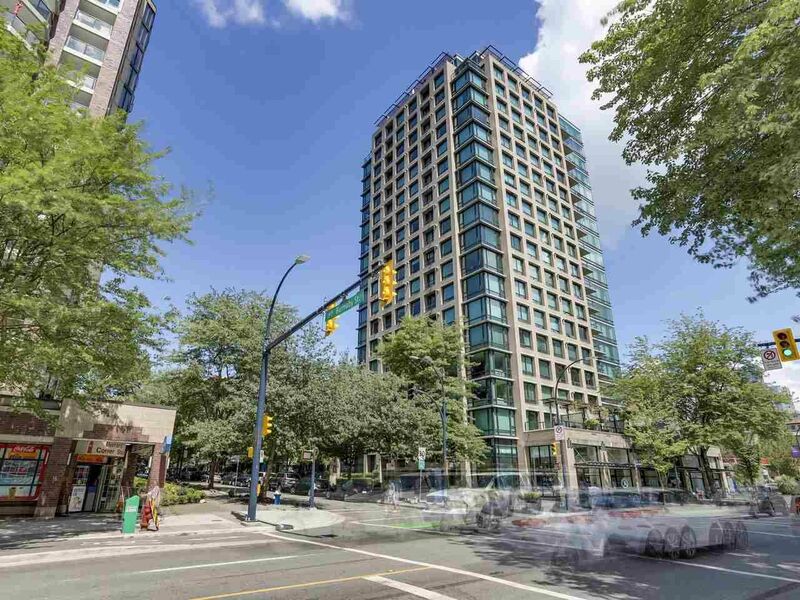 Great investment or first time buyer opportunity, sunny, bright & spacious condo in extremely well-suited Lower Lonsdale complex. Excellent run building, over the years, updates to the building have included replacing water pipes & roof and upgrading elevator, fire system & balconies. Walk to shops & restaurants, Lonsdale Quay, Shipyards, Night Market, Library, recreation & medical centers, buses & sea bus. Unit comes with 1 storage locker and 1 parking. Rentals are permitted making it a great investment opportunity! Currently rented month to month. Call for more information. I have listed a new property at 56 24185 106B AVE in Maple Ridge. This is the one you've been looking for! Rare 3200+ sq ft "A" plan home at Award Wining TRAILS EDGE BY OAKVALE. Bordered by Kanaka Creek to the North and Maggy Creek to the South. Trails Edge creates a secluded neighbourhood with beautiful natural surroundings. Lots of upgrades including granite counter tops throughout the kitchen, beautiful floors, high end stainless steel appliances, gas range and wood blinds on main and upper floors, parking for 4 CARS and BONUS 1000 SQF + unfinished basement welcomes all your ideas and personal touch. Rec room, media room, or extra bedrooms! Call for appointment or visit our OPEN HOUSE SAT & SUN June 18 & 19 from 2-4pm.